Videos should be edited and 3 to 5 minutes in length. Fishers said it seeks underwater footage shot from any of its ROVs or other video systems, as well as videos showing the equipment being deployed. 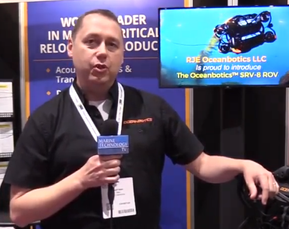 Videos of the boat-towed detectors as well as the pipe and cable trackers are also eligible. 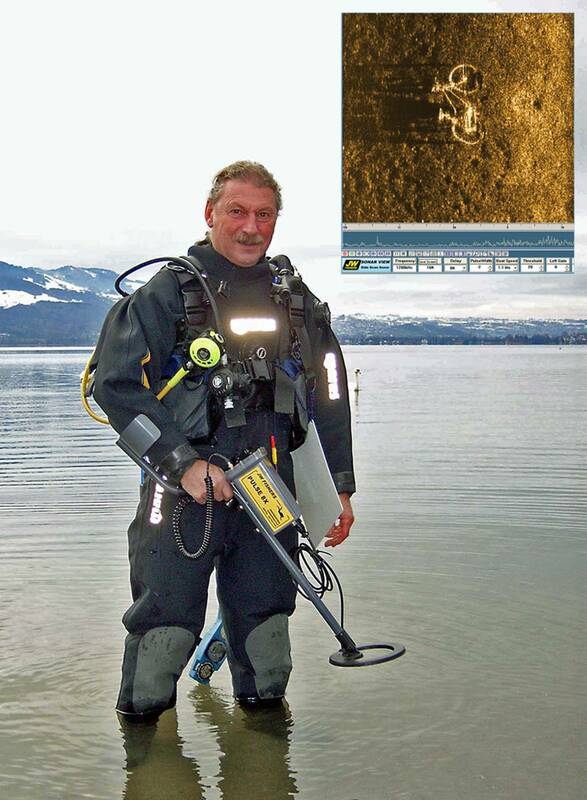 Photos can be a posed shot of user’s dive team with JWF equipment, or a picture showing the equipment in use. Photos of sonar images produced by Fishers sub bottom profilers, scanning sonars, or side scan sonars will be given special consideration. Photos must be 300 dpi and at least 1 Meg in size. Photos can be emailed to info@jwfishers.com. Videos can be put on thumb drive and mailed to JW Fishers Mfg., 1953 County Street, East Taunton, MA 02718 USA or uploaded to Dropbox.com. Gift certificates are redeemable toward the purchase of JWF equipment, parts or accessories. A JWF Search Team shirt will also be sent with each gift certificate awarded. For more information, or to submit a photo or video, contact Christopher Combs at info@jwfishers.com.